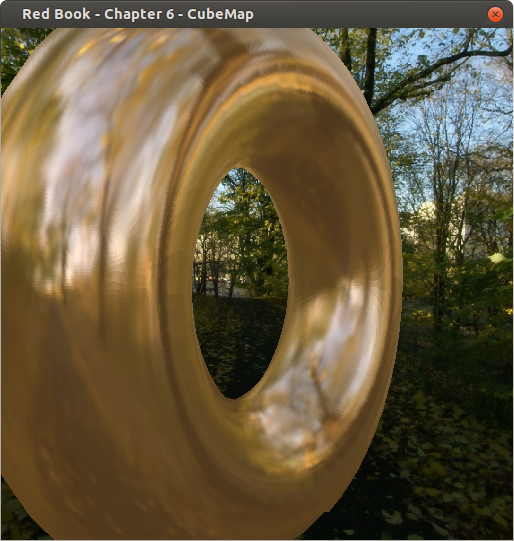 I’ve added a few more Red Book (8th edition) examples including fur shading and tessellation. The OpenGL SuperBible (6th edition) seems to have much better example code, for OpenGL 4.3, than the Red Book (8th edition). Currently there is a bug in the CmakeLists.txt that prevents linking on Linux systmes, in line 13 you need to change “elif (UNIX)” to “elseif (UNIX)” and you should be fine. The SuperBible example code is based on glfw and in Linux you also need to install GLX and GL headers and libs. I’ve added the Red Book Cubemap example to the OpenGL 4 Tutorial Code page. I had to use a different 3d object because the object loader used by the Red Book segfaults (on my system) with the object originally used in this example. 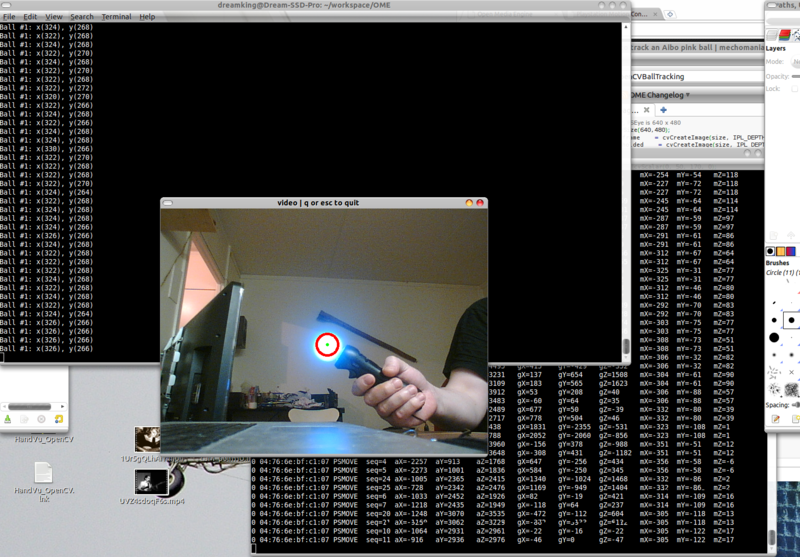 Instead of trying to bugfix and change the loader code I just used another object (still from the redbook files). 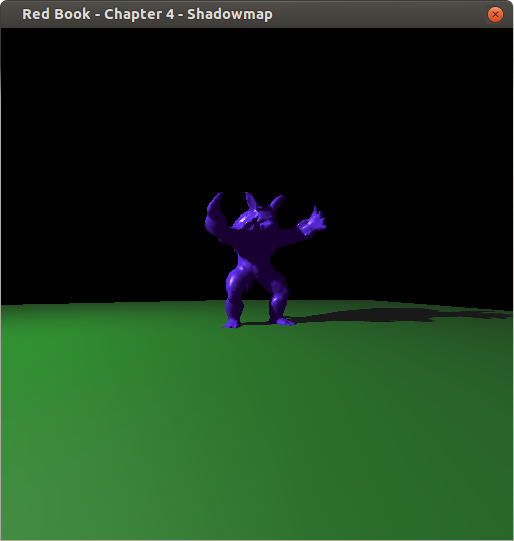 I’ve added the shadowmap example to the OpenGL 4 Tutorial Code (Red Book) page. I’ve made a page (OpenGL 4 Tutorial Code (Red Book)) with the Red Book examples I’ve ported so far. This include a simple example showing of the different drawing commands and one showing how to instance vertex buffer objects. It contains a simple build script for Linux. You only need to install SDL2, glew and glm using your favourite package manager. I’ve made a page with some other Red Book OpenGL 4 examples that I’ve ported. Currently there are 3d object instancing, shadowmapping and cubemapping. #define PROGRAM_NAME "Red Book - Chapter 3 - Draw Commands"
OME has just been blessed with a cleaned up C API exposing all member functions of the central meContext class. Using this API I’m also almost done writing support for embedded Lua scripting. If your brave enough you can download and compinstall the entire code in its alpha state. The final touches are now being applied to the OME source and an anonymous mercurial http download should be available “soon”.